New Homes. Tom McDonald & Associates are the leading agents for new home sales in the Portarlington area. Recent successful developments include: Station Court, Lough Gate, Wilton Lawns, Shandra Woods and Station Grove. Second Hand Homes. We offer a full range of services for the sale, purchase and valuation of second hand private properties. Please avail of our free, no obligation oral valuation service. Sale or valuation of individual lots and sites for residential, commercial or industrial development, negotiation of easements for services or access and allied compensation claims. The sale, letting and management of retail, commercial and industrial properties, including valuations and rent negotiations. We offer a complete professional service to the farming and forestry sectors in relation to the valuation and sale of agricultural land, private and public wood-lots. We provide oral and written valuations for mortgage, probate, matrimonial, taxation, insurance and asset valuation purposes. Tom McDonald & Associates are on the valuation panel of various banking and financial institutions. We also act as valuers for county councils, state and semi-state bodies. We offer a comprehensive service for private property owners, county councils and state bodies in relation to the valuation, negotiation and acquisition for CPOs. We can arrange finance through qualified and experienced mortgage advisers for both residential and commercial property. 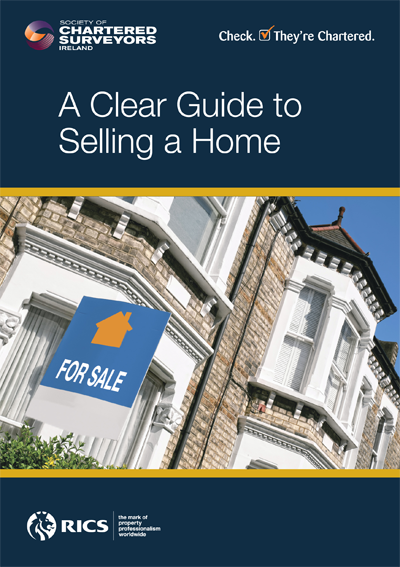 We offer a free First Time Buyers Guide booklet to assist in understanding all mortgage options available.